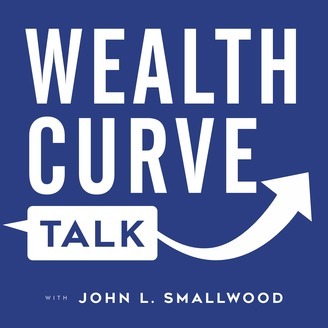 In this episode, John continues his series on the Wealth Curve Blueprint. This time he discusses saving for college and how that fits into your overall wealth plan. If your financial plan includes paying for all or part of your kids’ college, the time to think about that is now. If your kids are teenagers—let’s say a year out—it could cost $250,000 per kid in today’s dollars. That means you need the majority of that cost to be funded right now. Otherwise, you will need to be able to pay for it out of cash flow or with student loans. If your children are younger, plan for it to cost somewhere between $40,000 and $70,000-plus per year in today’s dollars, which will go up 2% and 5% a year—inflation adjusted. Make sure you put away enough money every single year, and that it is spread among different vehicles. Then factor in inflation and the growth rate. Don’t forget your retirement goals: make sure that as you save for college you can still put away enough money for retirement to sustain the lifestyle you want. Let’s build a Blueprint and Scorecard and let’s look at your college savings along with your retirement savings. For more, listen above. Then schedule a time to come in and talk to us. Call us at 732-542-1565. The post COLLEGE AND RETIREMENT PLANNING IN TANDEM appeared first on Experts in Financial Planning. 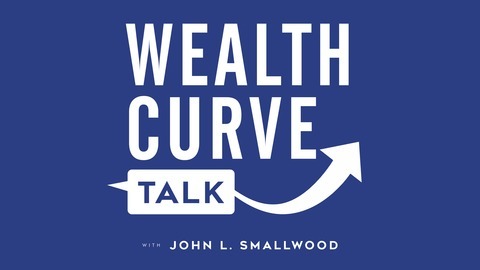 Smallwood Wealth Management.